I've always thought that flowers have this wonderful way of lifting your spirits and brightening your day. When I think about it, I have to admit that I definitely find myself gravitating towards them, almost unintentionally it would seem. Call me 'easily pleased' but whether I'm at the supermarket, the local park or simply passing by a pretty flower shop in town- I can't help but pause for a moment to admire all the colours and differences, whilst keeping an eye out for any favourite or familiar stems. Ultimately, I think they're meant to be enjoyed aren't they? Recently, I've been pondering the idea of getting across to some of the popular floral events that are so frequent at this time of year. I've been dreaming about attending the RHS Chelsea Flower Show for years- I mean, if ever you feel the need for a little visual inspiration to help improve your green fingers, this has got to be THE event for you! I also totally love the idea of the best of British landscapers and gardeners coming together to showcase their talents and inspire the rest of us to dust off our trowels and aprons and have a go too! There's something lovely about trying to make the world look beautiful and I commend the gardeners amongst us who make that their mission, one garden at a time!-I don't know about you but if I could, I would absolutely love to create a miniature flower show in my own back garden some day. Watch that space! Until such a time as I have the chance to actually go and see all the show-stopping blooms at the CFS, I will happily surround myself with the things that continue to provoke me to dream about them and who knows, maybe I'll start dabbling in a spot of gardening too!? How about this beautiful radio as a starting point though? 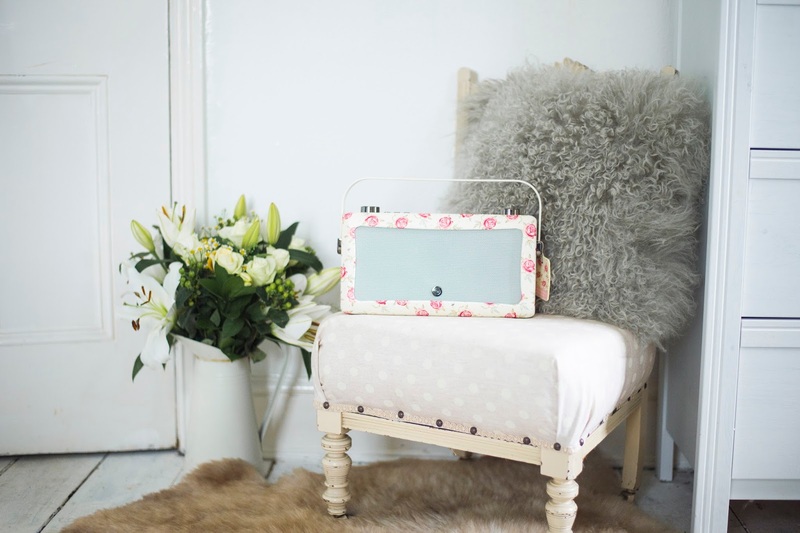 This is the View Quest Hepburn MK II in the ever so popular Emma Bridgewater Rose pattern and it really is dreamy. 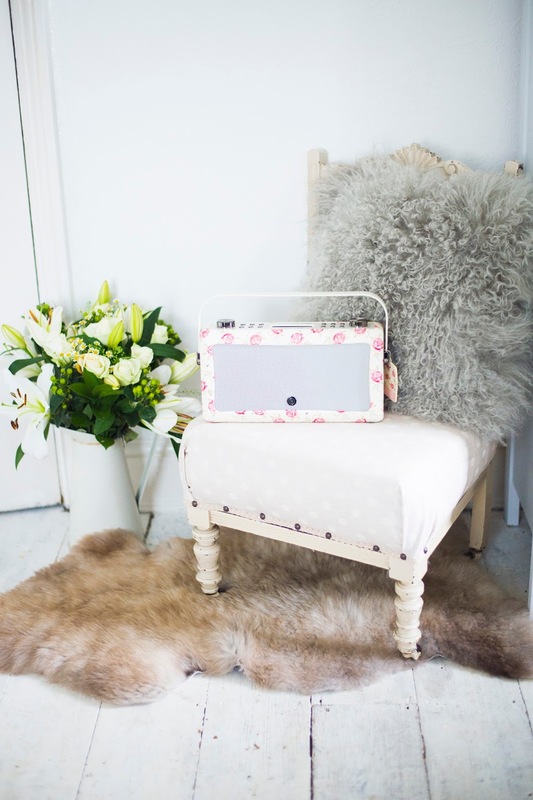 What I love about this radio is that whilst the physical design is quite uniform, clean cut and sophisticated, the floral print brings such a pretty, vibrant and fun element. There's a lovely charm that just makes this radio fit in with virtually any room of the house. 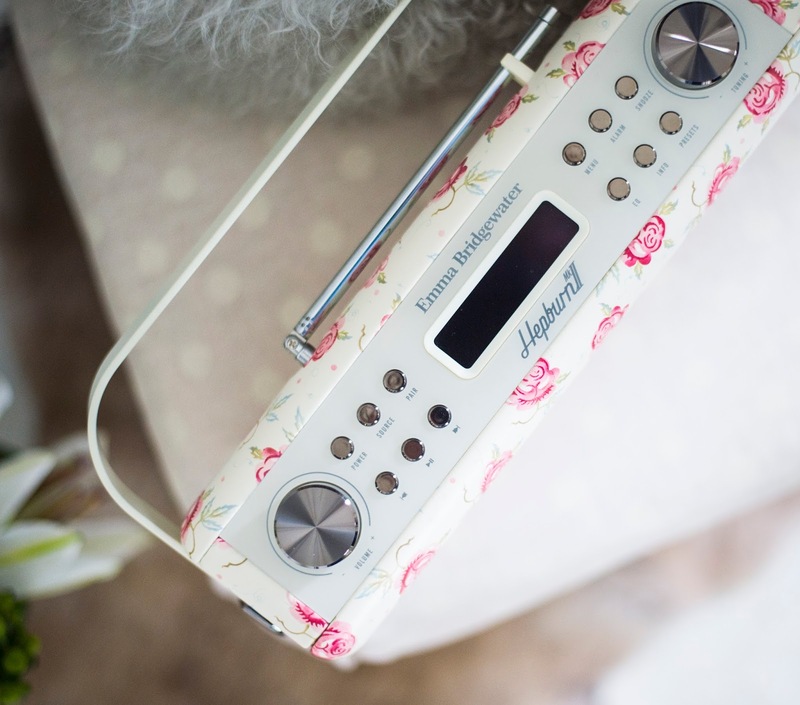 If you love the Emma Bridgewater designs on these radios as much as I do, then why not treat yourself to one with a £50 discount?! 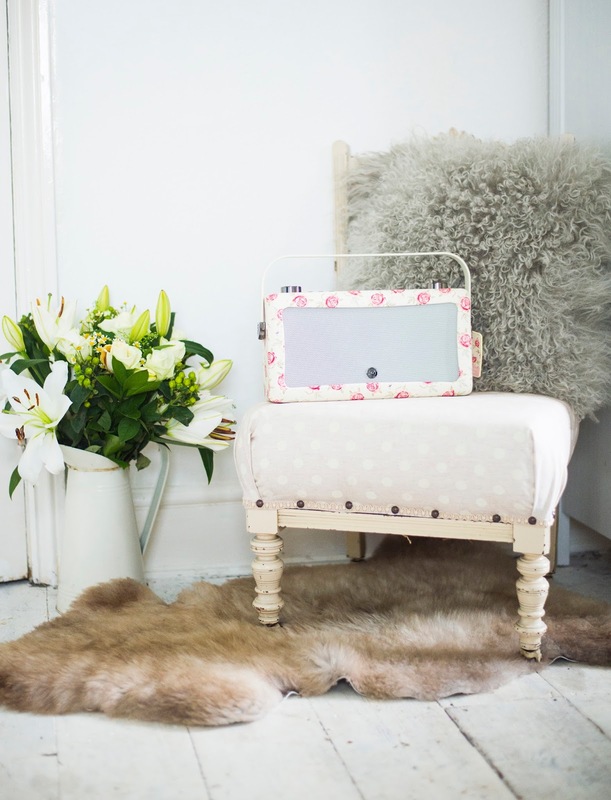 Simply use this code: BUNTY50 to redeem the offer and you can apply this to any of the Emma Bridgewater Hepburn MK II range! Enjoy! *This is a sponsored post, however, all opinions expressed are entirely my own.